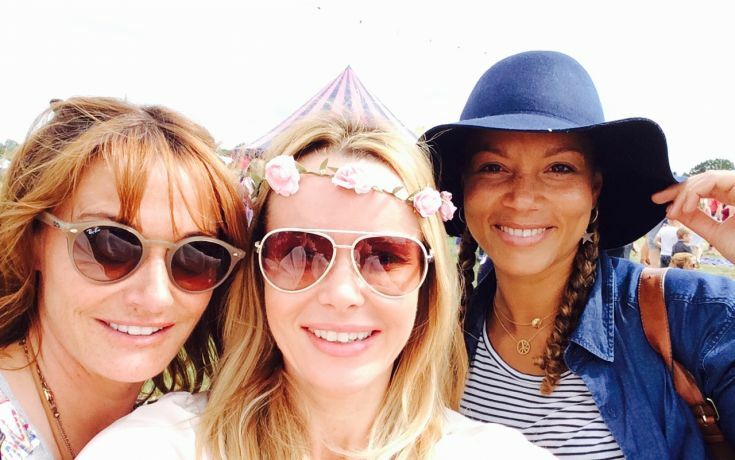 Amanda sees out the summer in style with her weekend at The Big Feastival. The Cotswolds festival was created by Jamie Oliver and Alex James, The Big Feastival returned this weekend, combining music and food to bring fun for the whole family. Remember the show-stopping outfit Amanda wore to the Britain’s Got Talent grand finale in 2014? Well, since creating his first dress for Amanda just one year ago, Samuel Dougal, an up-and-coming young fashion designer from Cornwall, has received a surge of interest from the A-list crowd. The 12th annual Glamour Awards were held in Berkeley Square yesterday . Amanda attended the star-studded awards ceremony which aims to celebrate those standout women of they year, and was hosted by Claudia Winkleman. Basil Soda for Pride of Britain Awards 2017!